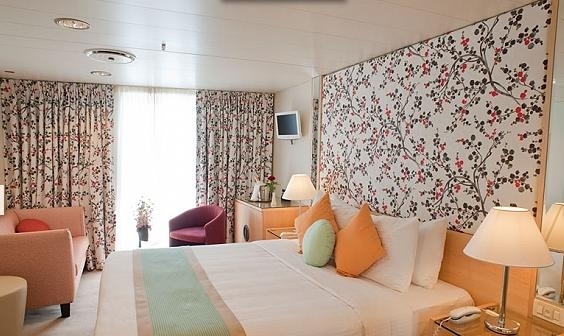 Details for MV Aegean Odyssey can be found below. 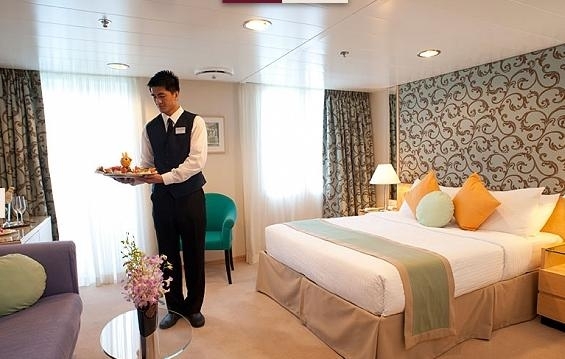 Classically elegant, but far from stuffy and formal, premium class MV Aegean Odyssey offers passengers every comfort at sea, with a relaxed, congenial atmosphere and the highest calibre of personal service. 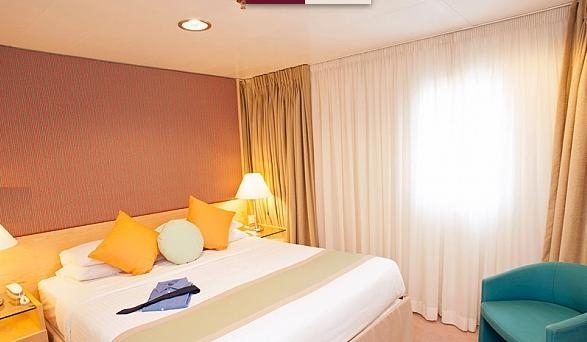 Carrying an average of 350 passengers, Aegean Odyssey’s ideal size is perfectly suited for coastal cruising to the small inlets of the Mediterranean that larger ships cannot reach. 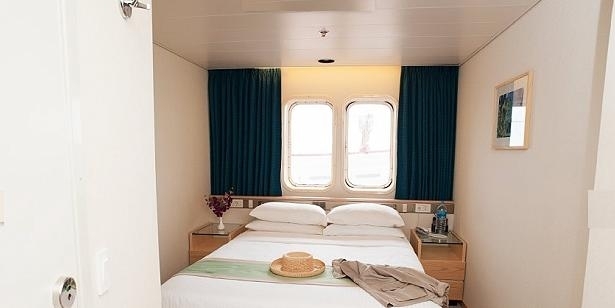 It also allows her to navigate the great rivers of Asia, including the Saigon and Yangon Rivers, as well as Spain’s Guadalquivir River, for a unique combination of ocean and river cruising. 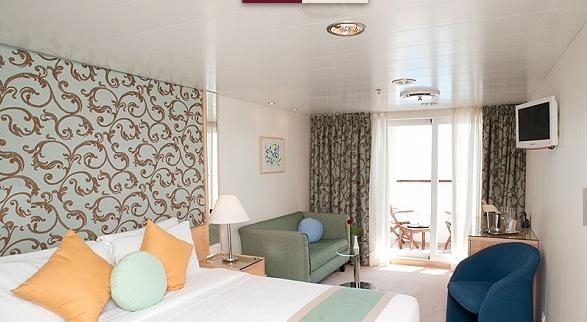 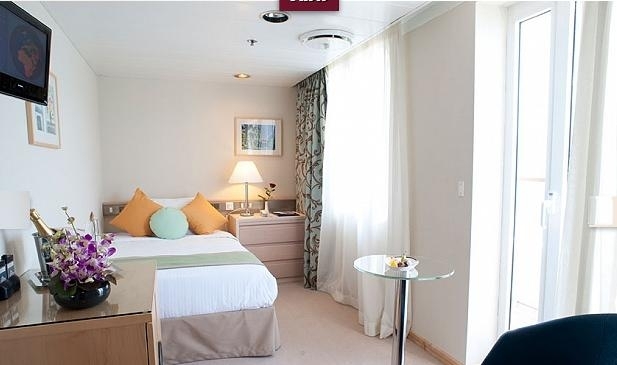 Aegean Odyssey features generously-sized suites and staterooms, including a special level of accommodation entitled 'Balcony Class' in categories A through D, which offers spacious staterooms with charming balconies and additional amenities including priority sightseeing boarding. 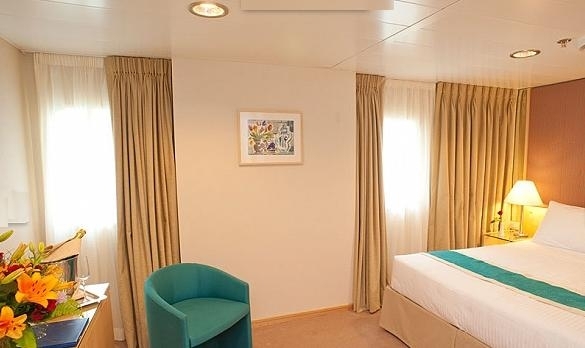 With tastefully understated interiors, Aegean Odyssey combines the best of traditional elegance with all the modern conveniences of a first-class ship. 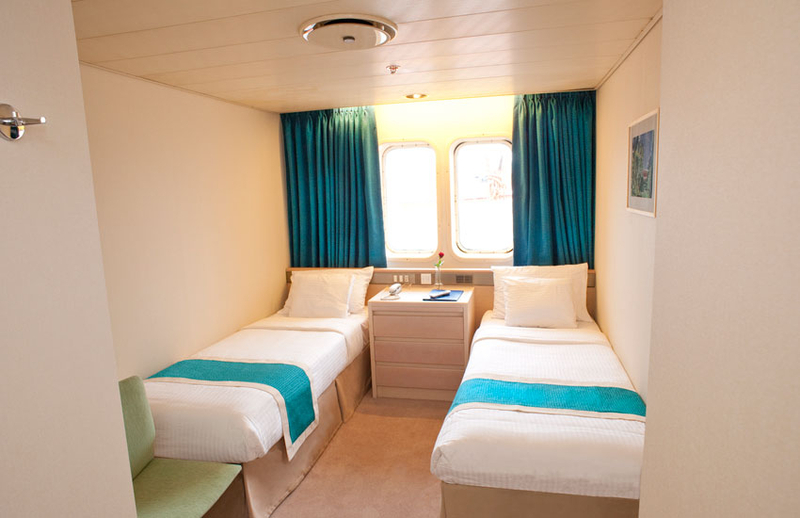 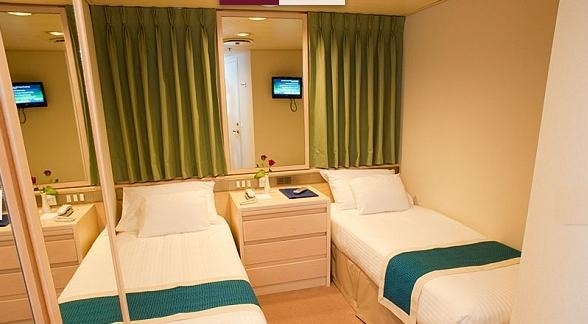 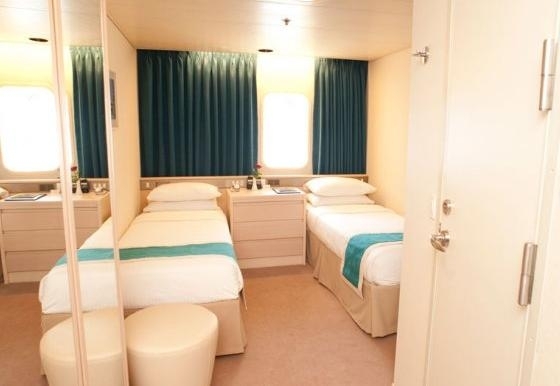 130 sq ft staterooms located on Belvedere Deck. 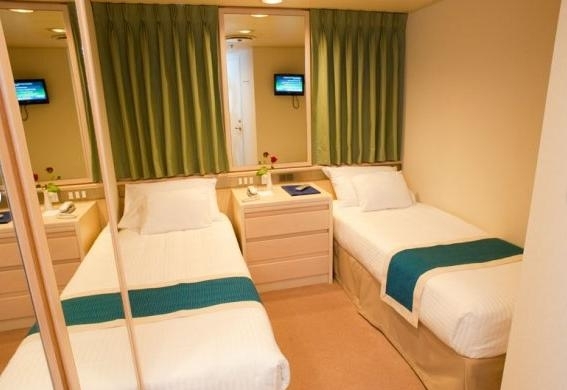 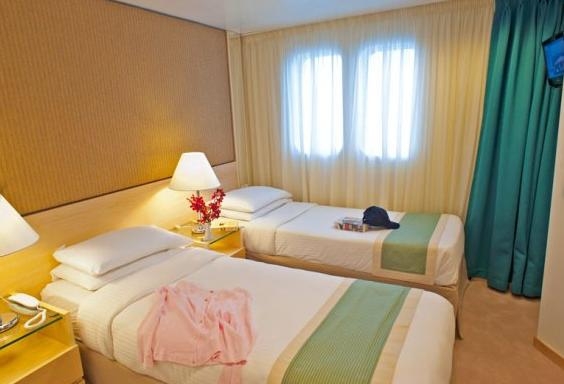 Fixed twin beds with private shower. 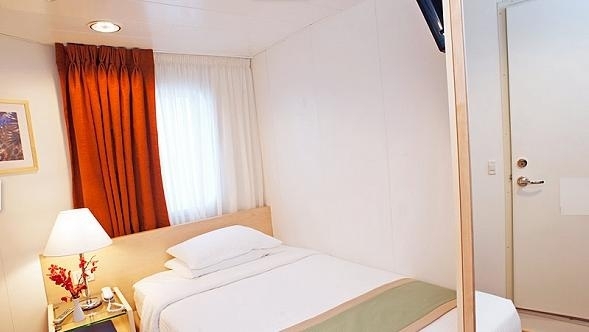 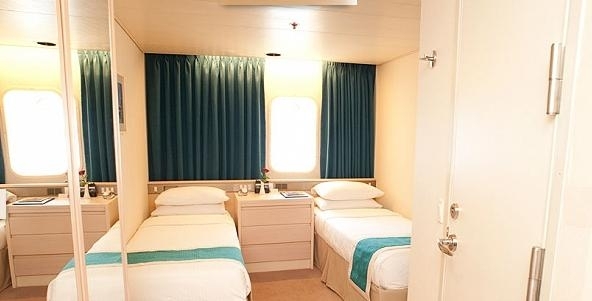 130 sq ft staterooms located on Belvedere and Columbus Decks. 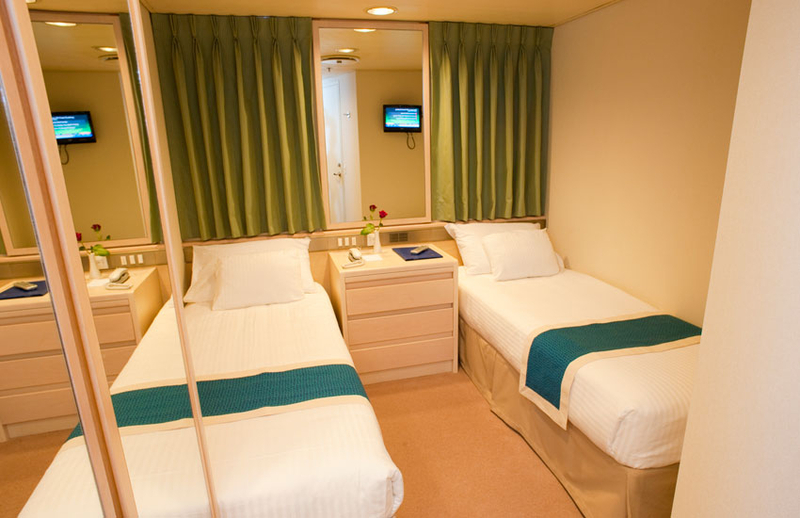 Fixed twin beds with private shower. 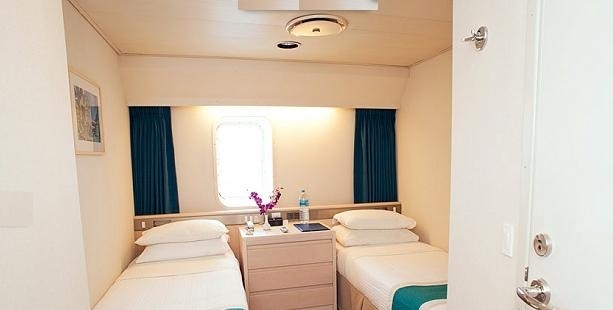 Cabins 468 and 472 on Columbus deck are for passengers with disabilities. 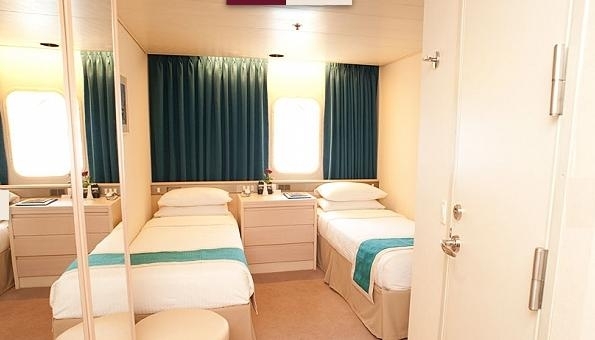 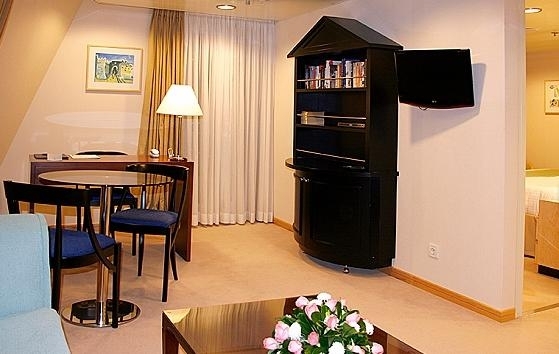 write a review of MV Aegean Odyssey.